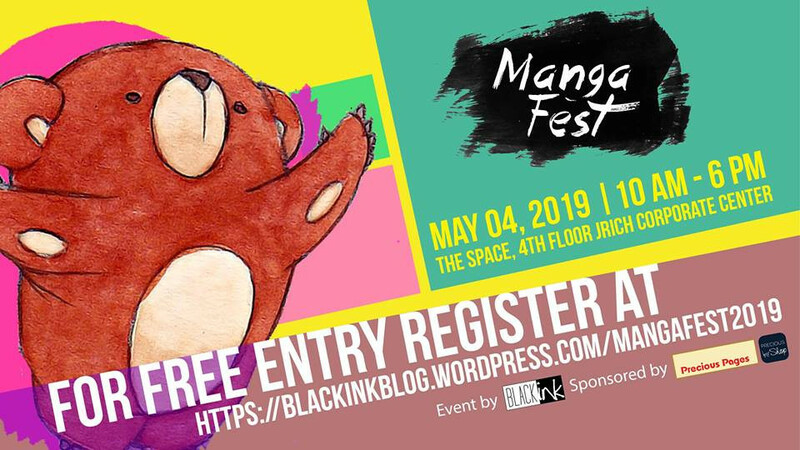 An event for manga and anime fans in the Philippines! Details regarding how to join in as an exhibitor or sponsor will be posted soon. You may also inquire through PM if you have any questions. For those who wants an update regarding this event please click the "Interested" or "Going" button so you can receive a notification.